PAX West! PAX East! Everywhere a PAX PAX! Or something. 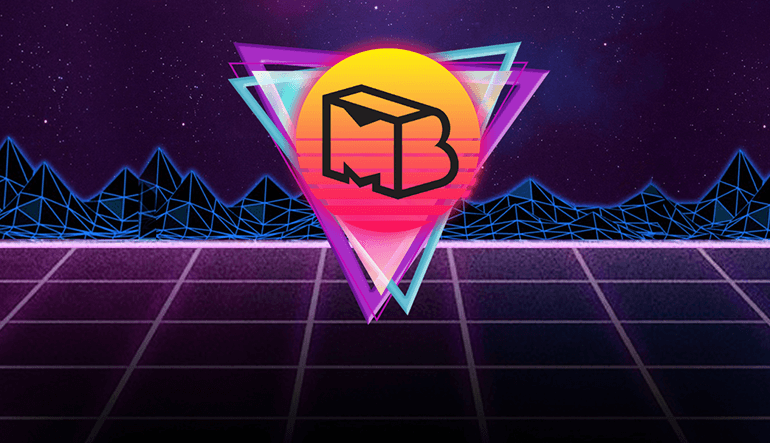 Anyway, PAX West is almost upon us yet again, and you know what that means: this year’s PAX Wast Indie MEGABOOTH lineup has been revealed, and… boy are attendees in for a treat. So many groovy games! So, speaking of the lineup – one I’d recommend keeping an eye on are Disco Elysium, an RPG with… detective elements. Yeah. High hopes for that game! Meanwhile, those craving something arguably more old-school would do well to put a pin in Little Medusa as it’s pretty much straight out of the NES days. Probably not for everyone because of the visuals though. For those, maybe Risk of Rain 2 is more likely to be a heavy hitter, what with its flashy art style and colorful, chaotic gameplay? Maybe. We’ll see. Now, in case you’re more interested in the lineup than my picks (what?! ), the list can be found at the link below. Keep in mind that even if you won’t be attending, at some point, in a faraway universe, every last one of these will be available for purchase… somewhere. Maybe. Next stop, PAX West!